Available in one, three, or five lines, this service will help you eliminate spam calls and keep your real number free from unwanted attention. 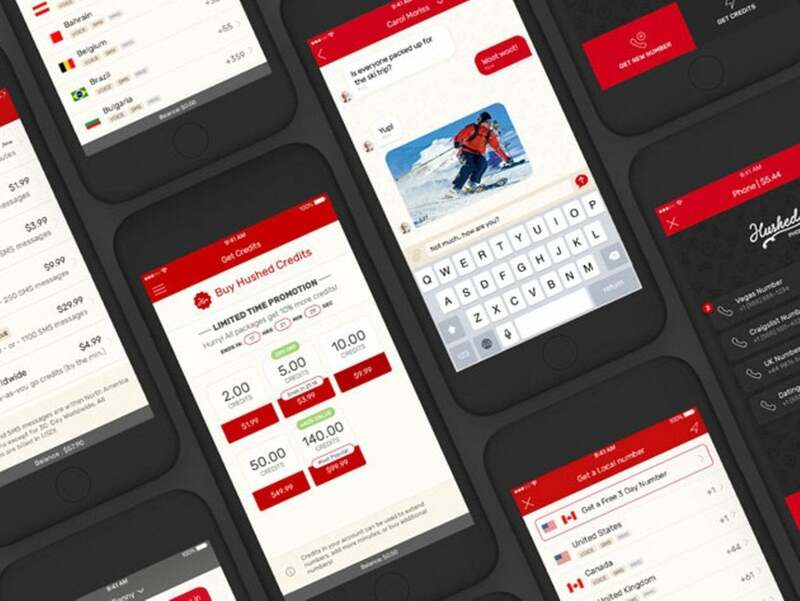 You’ll be able to choose from hundreds of area codes in the United States and Canada, manage your communications from a single streamlined app, and make calls and send texts without any monthly fees. This lifetime plan includes a combination of 6000 SMS or 1000 phone minutes per year, and you’ll be able to use WiFi in order to talk without incurring any service charges. 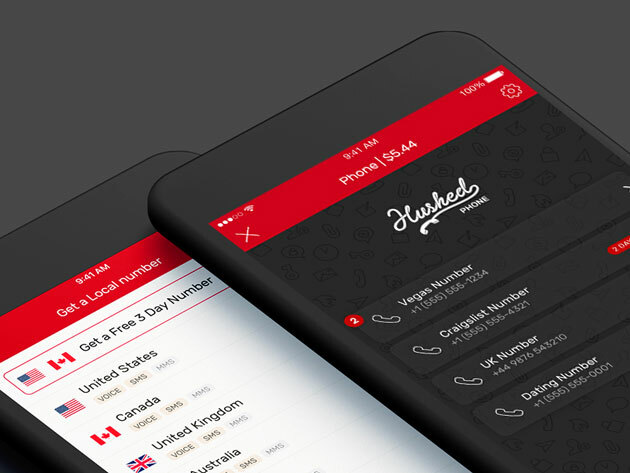 Keep your phone number secure with a lifetime subscription to Hushed Private Phone Line for just $25—over 90% off its usual price for a limited time.